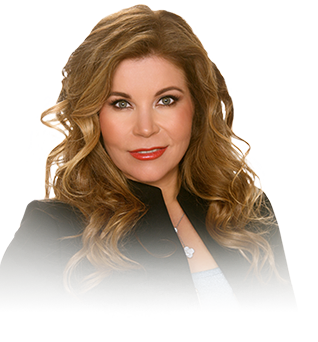 Dr. Semira Bayati has devoted her career to helping individuals enhance their appearance and feel great about the way they look. 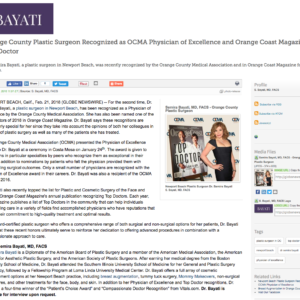 As a Plastic Surgeon, Dr. Bayati is extensively trained and experienced in many of the latest surgical and non-surgical techniques, including minimally-invasive endoscopic surgery and laser resurfacing. Dr. Bayati strives to provide customized procedures that meet your goals with results that look natural. 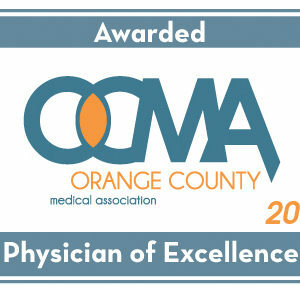 She has continuously perfected her skills and technique over the course of nearly two decades in practice, and offers a comprehensive range of treatment options for the body, face, breasts, and skin. Many women who have had children would like to renew their appearance and restore their pre-pregnancy figures. Fortunately, a Mommy Makeover can help you do just that. Mommy Makeovers are custom-designed procedures that combine a number of aesthetic treatments based on your ultimate goals. One popular Mommy Makeover combination involves breast lift and tummy tuck surgery to reduce sagginess in the breasts and give the abdomen a firmer, flatter appearance. 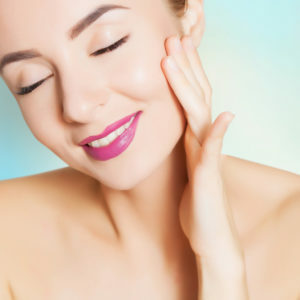 Since the procedure is created to address your unique and specific concerns, a Mommy Makeover can include virtually any surgical or non-surgical cosmetic enhancement procedure available. Body contouring treatments such as liposuction, facial rejuvenation procedures, breast augmentation with implants, and many other options can be part of your very own comprehensive Mommy Makeover. During your initial consultation, Dr. Bayati will talk with you about your concerns and work with you to determine the best treatments for your needs. Also referred to as “fat injections,” fat grafting is a way to enhance your facial appearance, recontour specific body areas, and reduce signs of aging and skin damage with long-lasting, natural-looking results. Labiaplasty and cosmetic vaginal rejuvenation procedures can address many aesthetic and functional concerns in the genital areas. Dr. Bayati can help you improve your comfort and your self-confidence with these advanced treatments. Our expansive list of facial rejuvenation treatments include facelift, eyelid surgery, lip augmentation, and many others. Find out how Dr. Bayati can turn back the hands of time and help you look as young as you feel. Gynecomastia is a very common condition among men. Male breast reduction treatments can eliminate the accumulation of excess fat, skin, or glandular tissue in the breasts for a flatter, firmer chest.